Three adjoining parcels (14716, 14720, 14722) totaling 3.04 acres in highly desirable location. 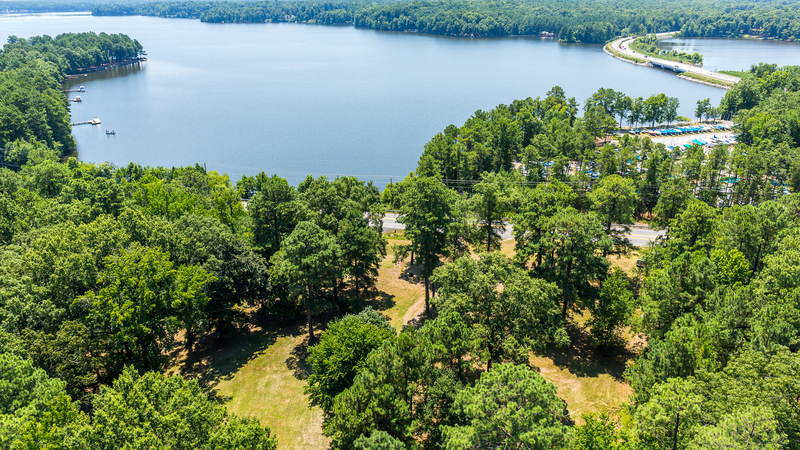 Beautiful water views of Swift Creek Reservoir. Must see! Bring your builder, land is already cleared for your dream home. Close to 288, convenient to highly desirable schools and shopping. Perfect home site for the water enthusiast!